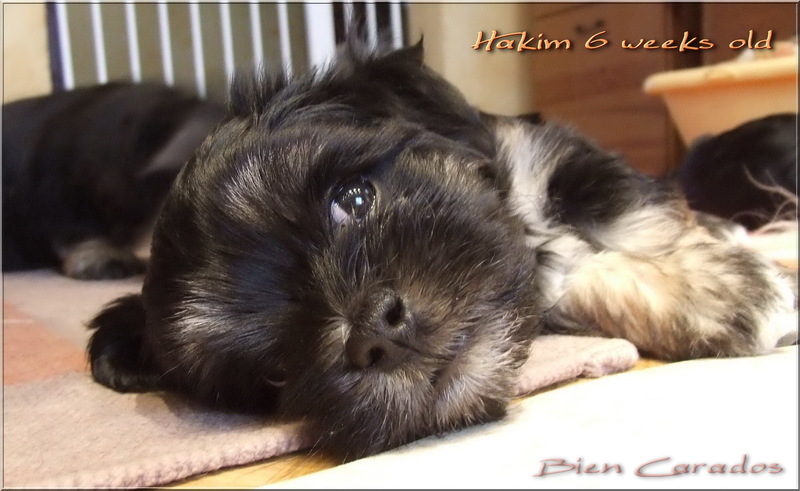 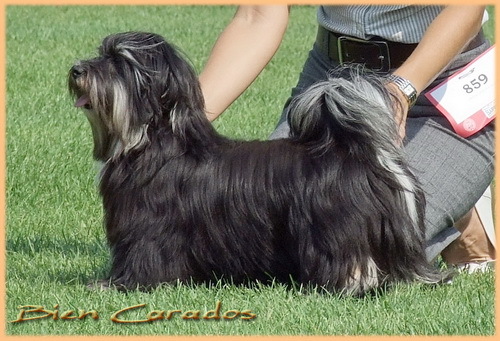 Hakim in show condition – 2010 august 29. 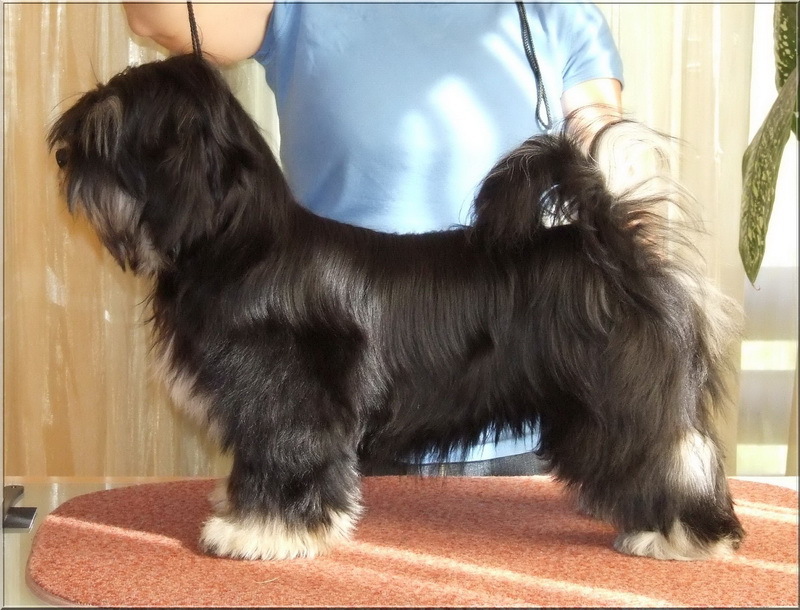 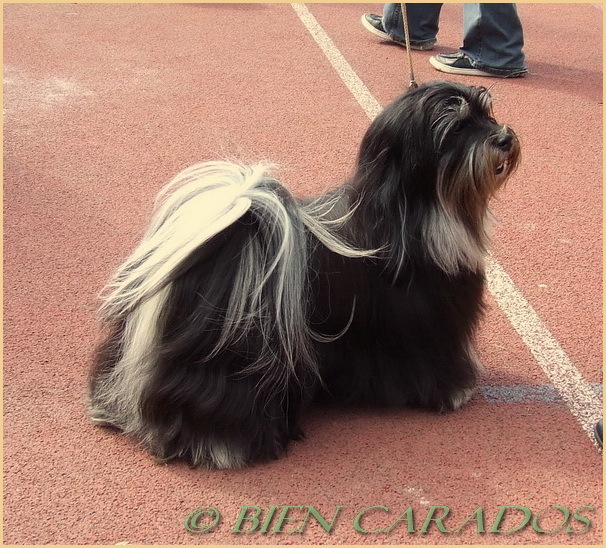 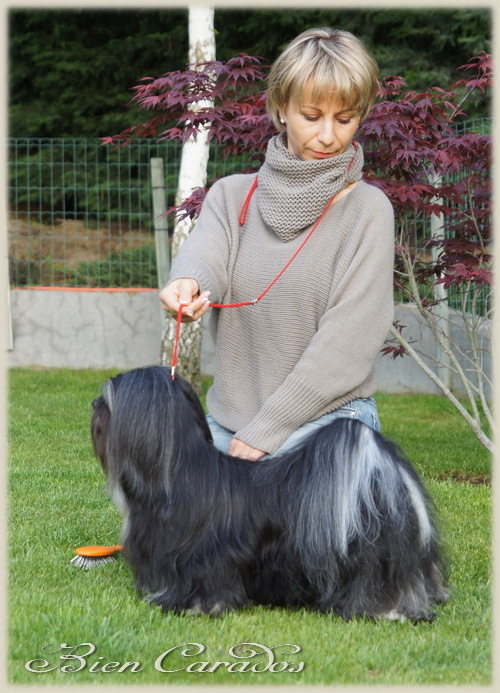 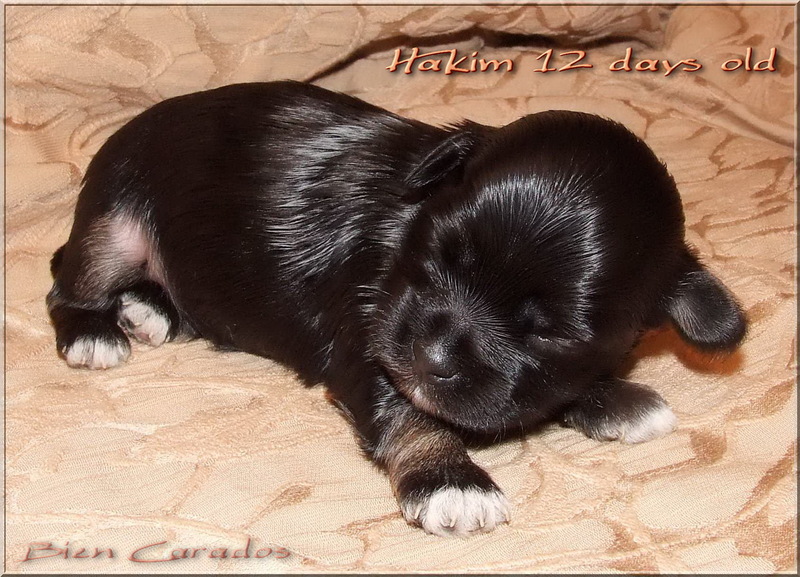 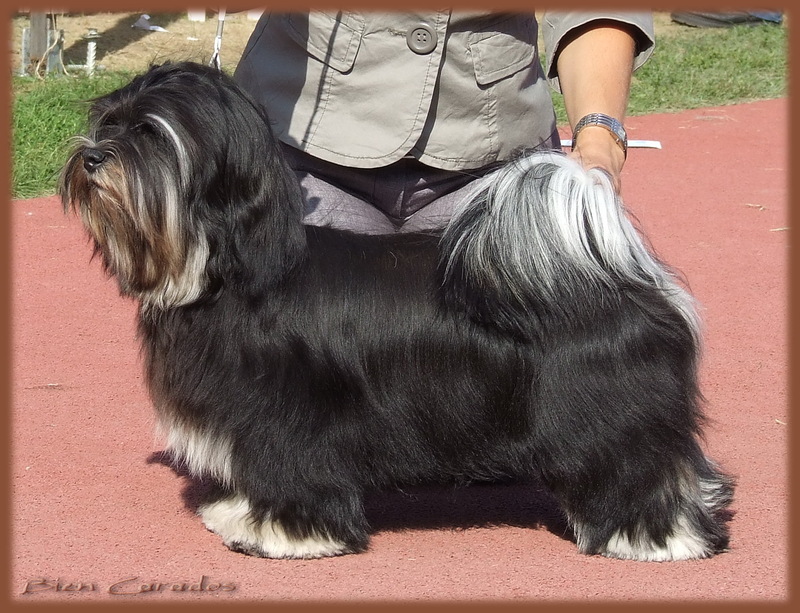 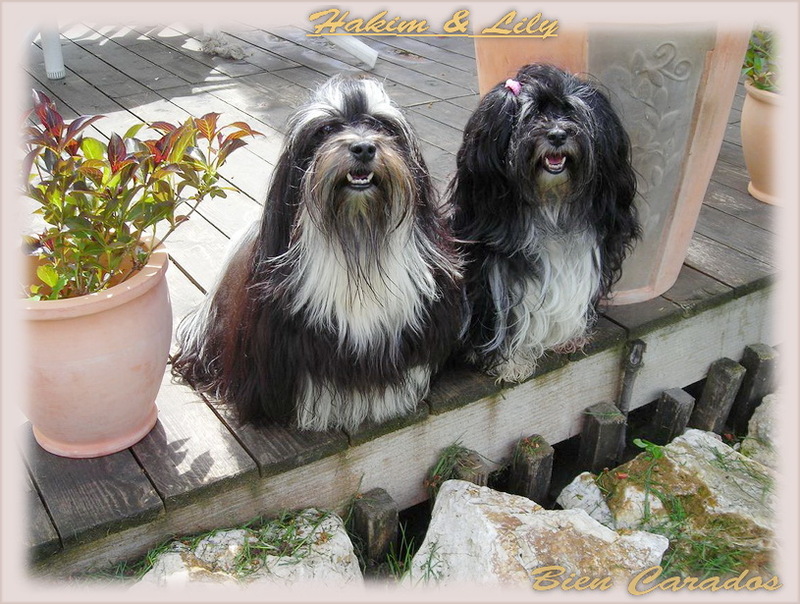 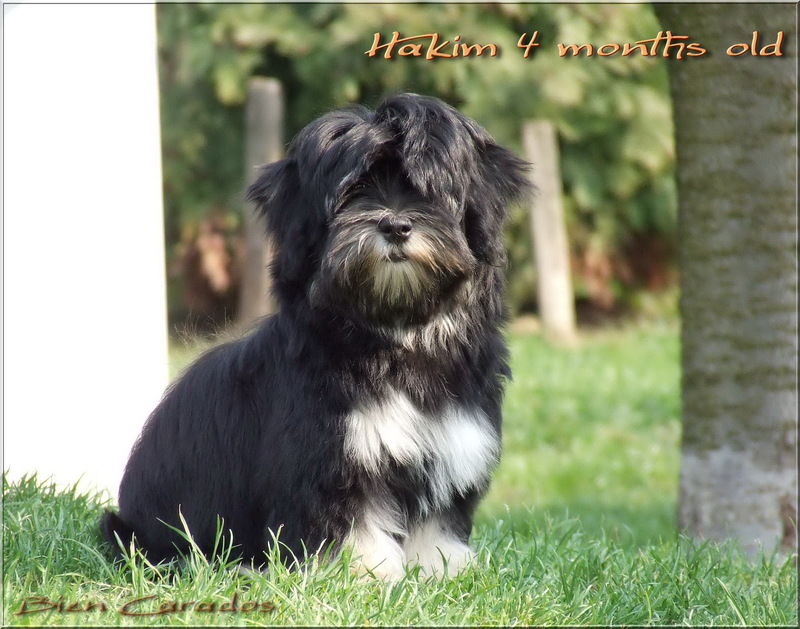 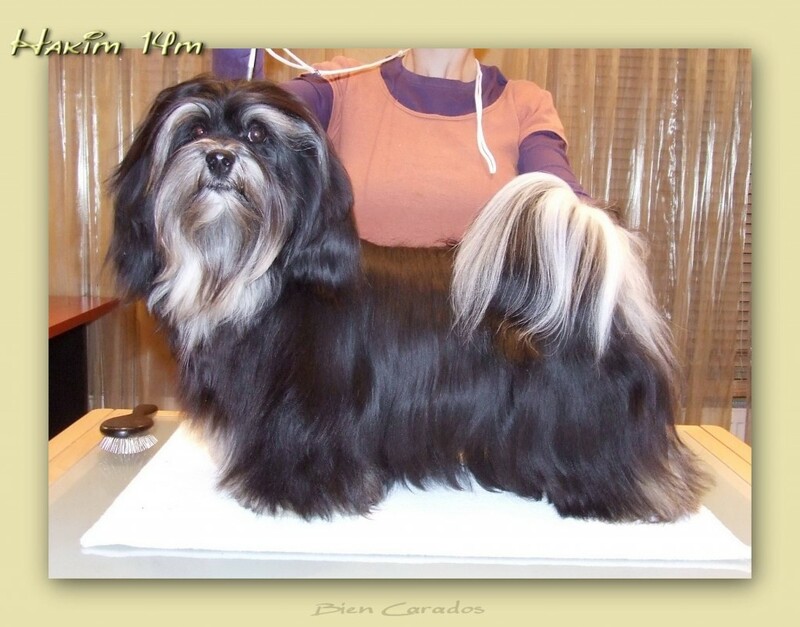 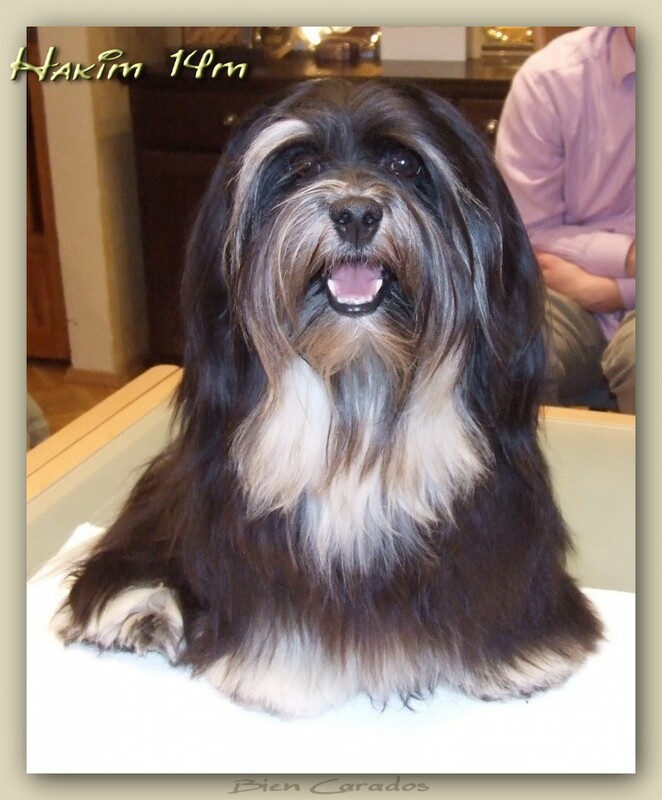 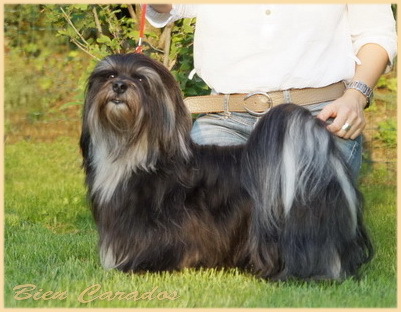 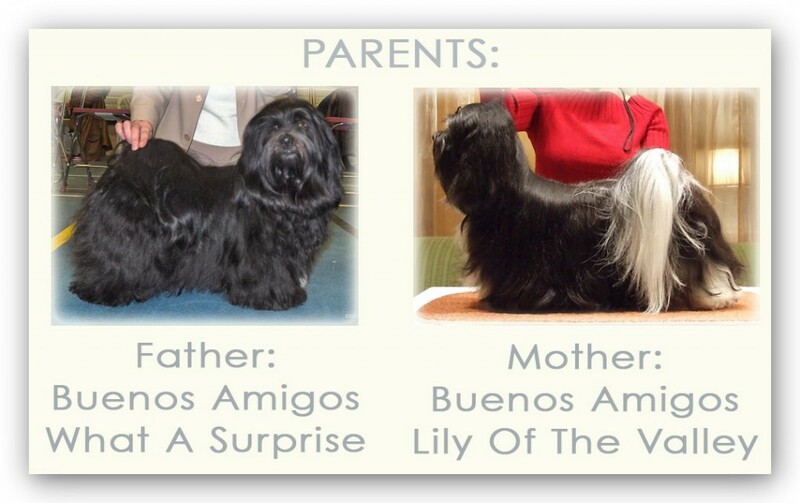 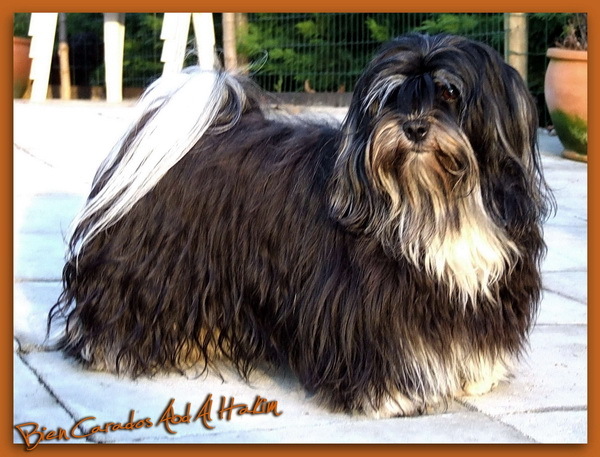 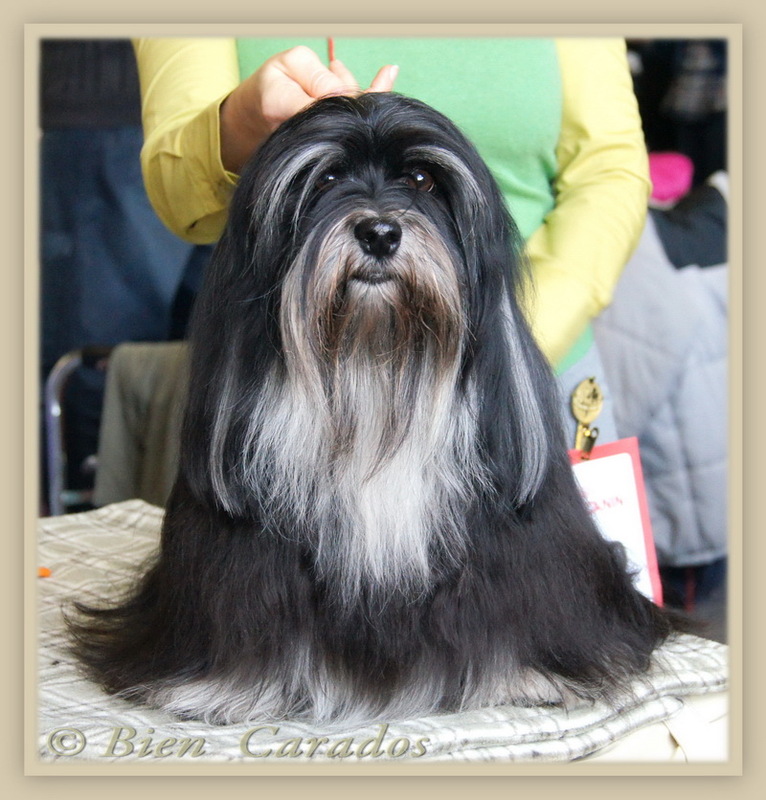 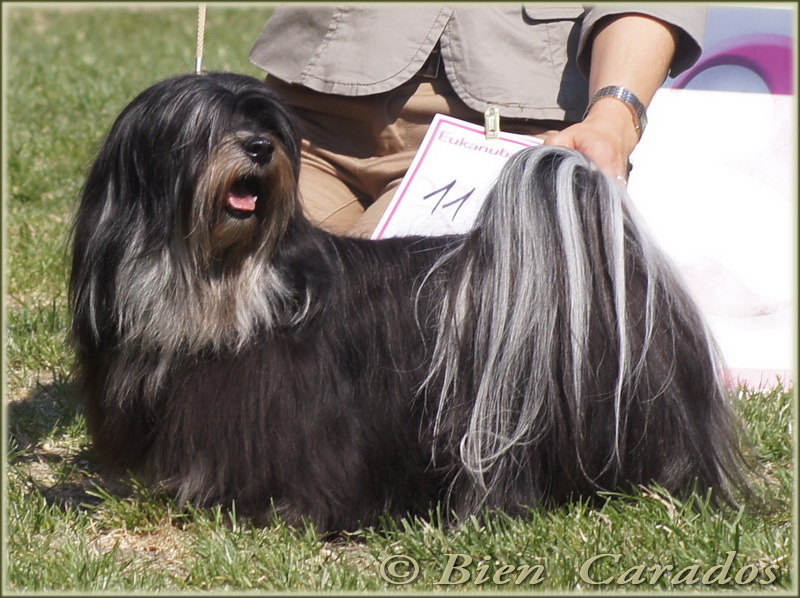 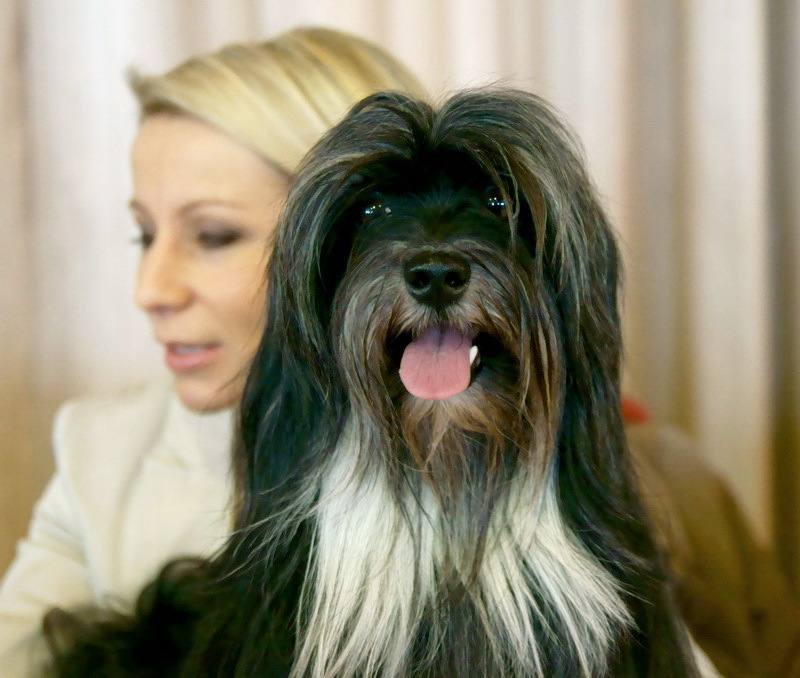 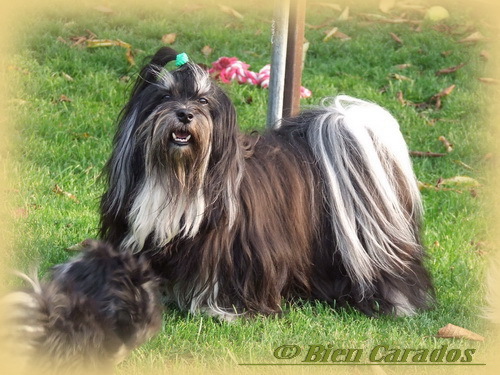 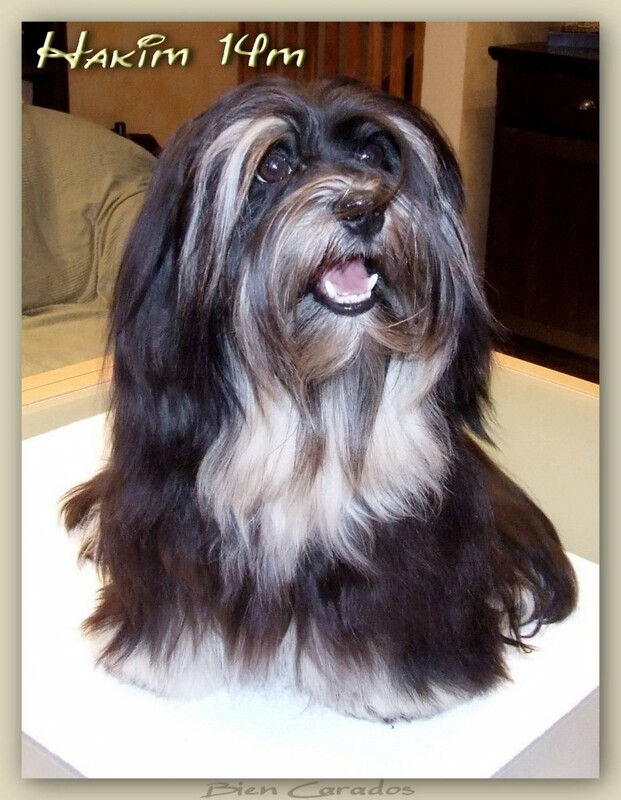 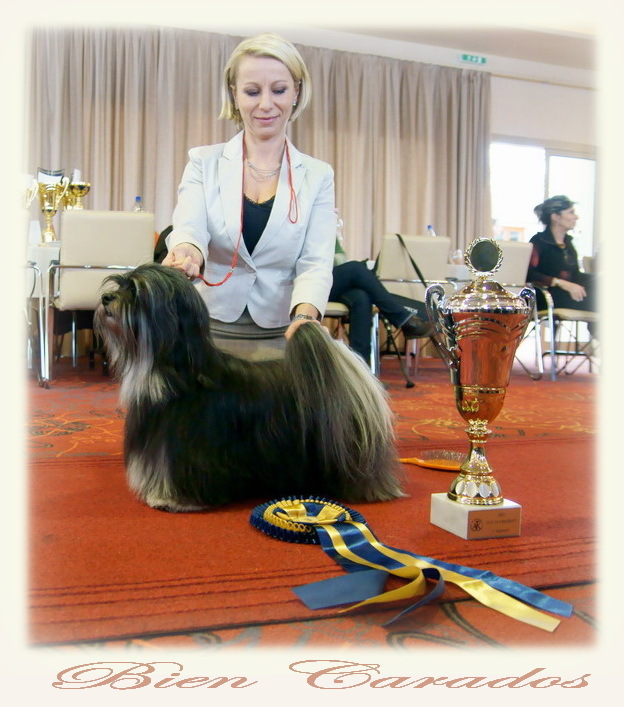 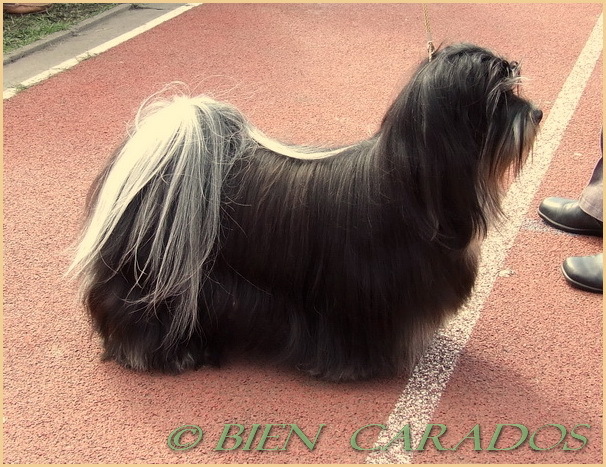 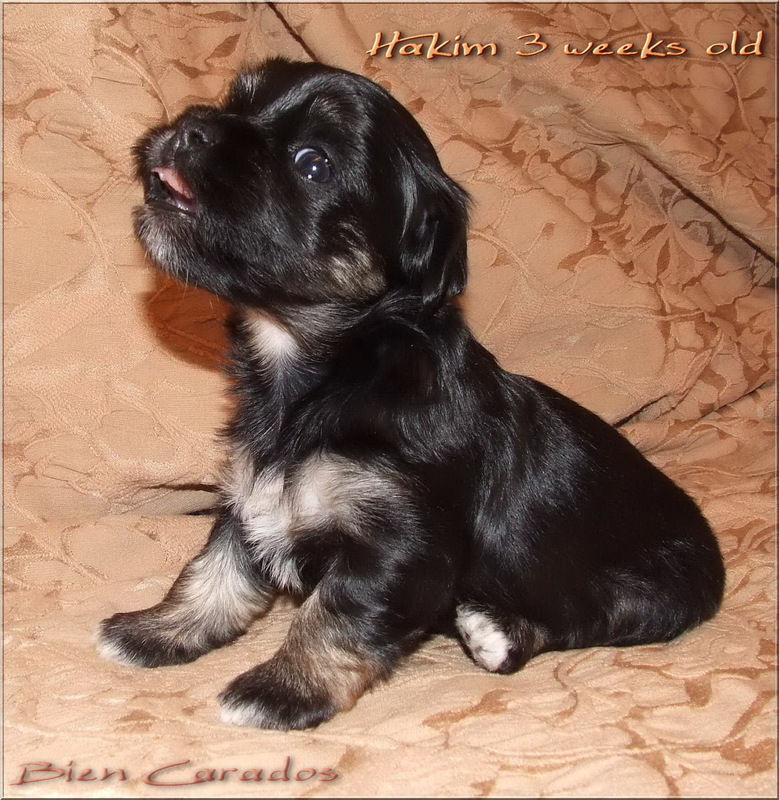 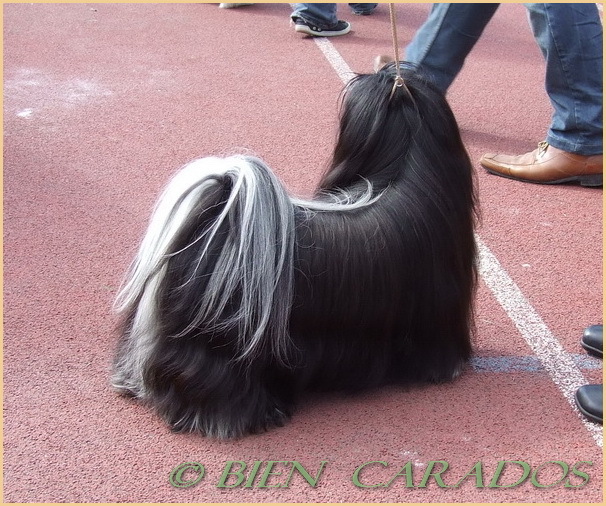 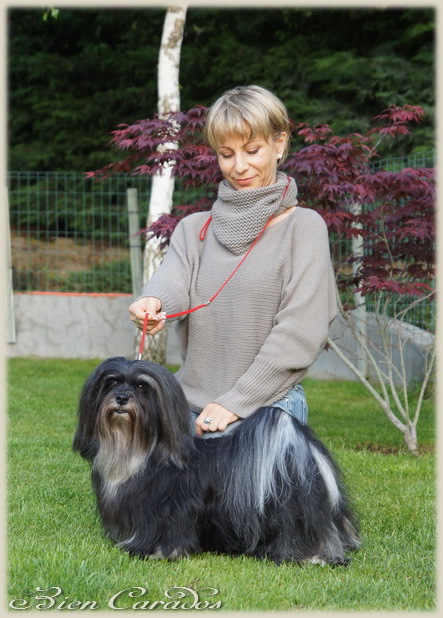 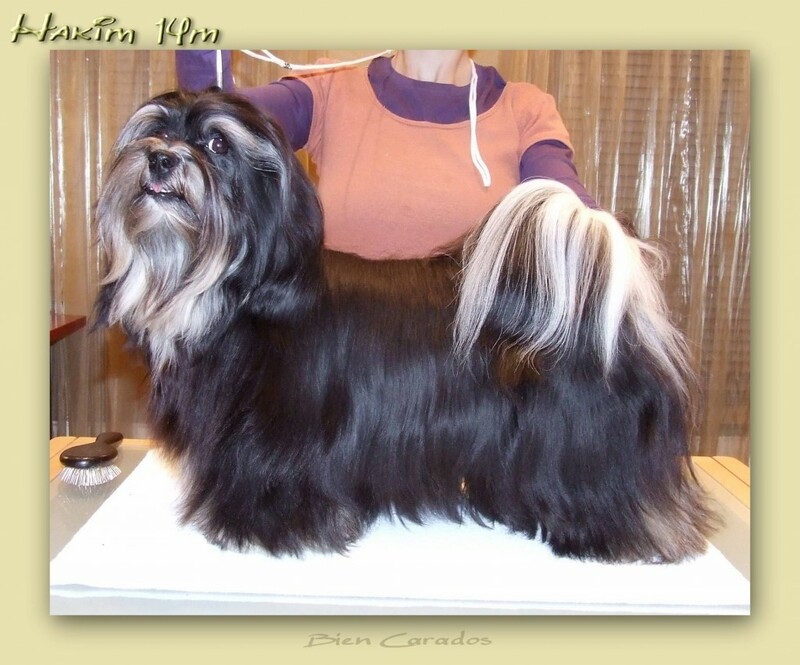 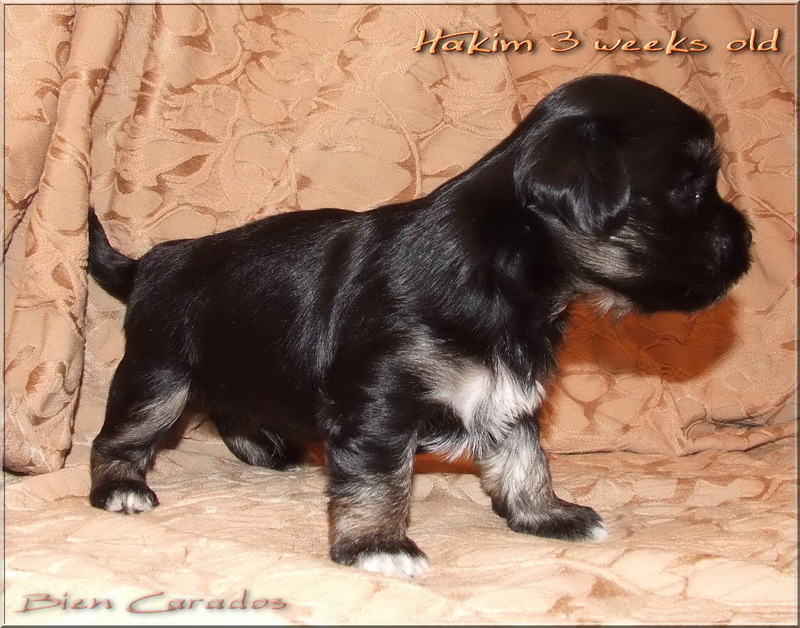 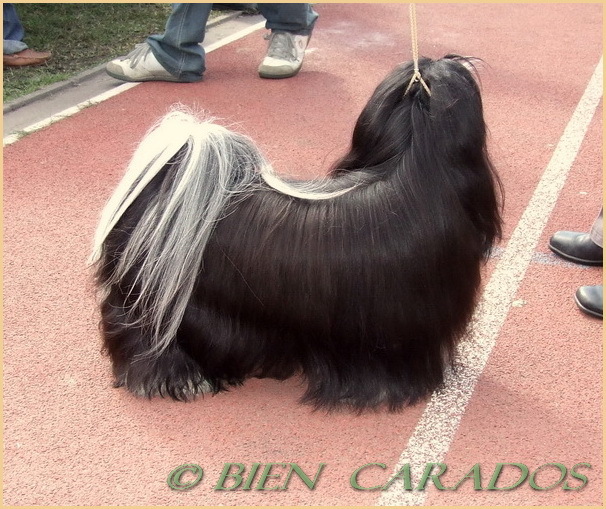 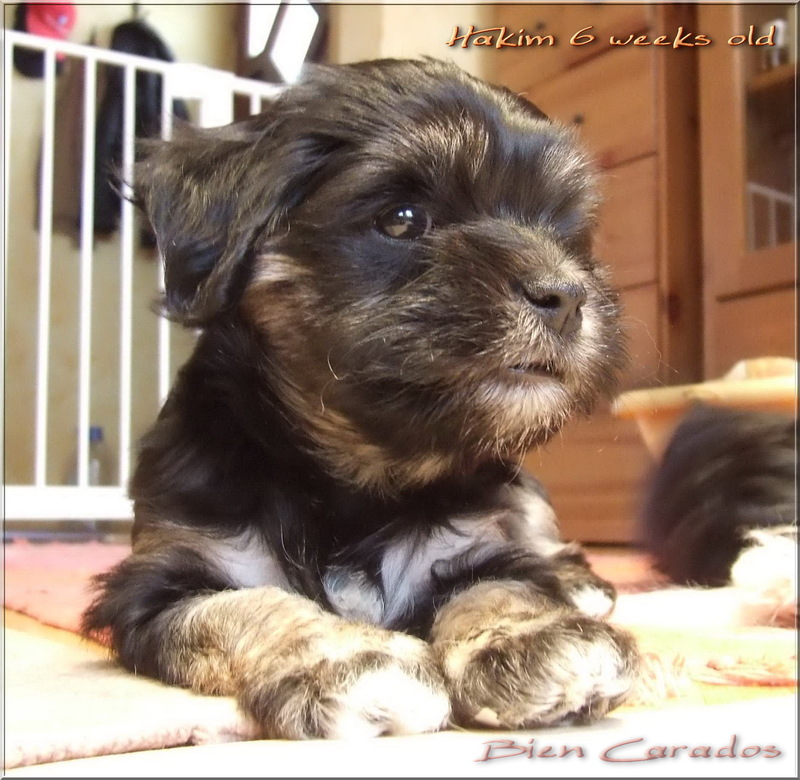 Bien Carados Havanese Kennel. 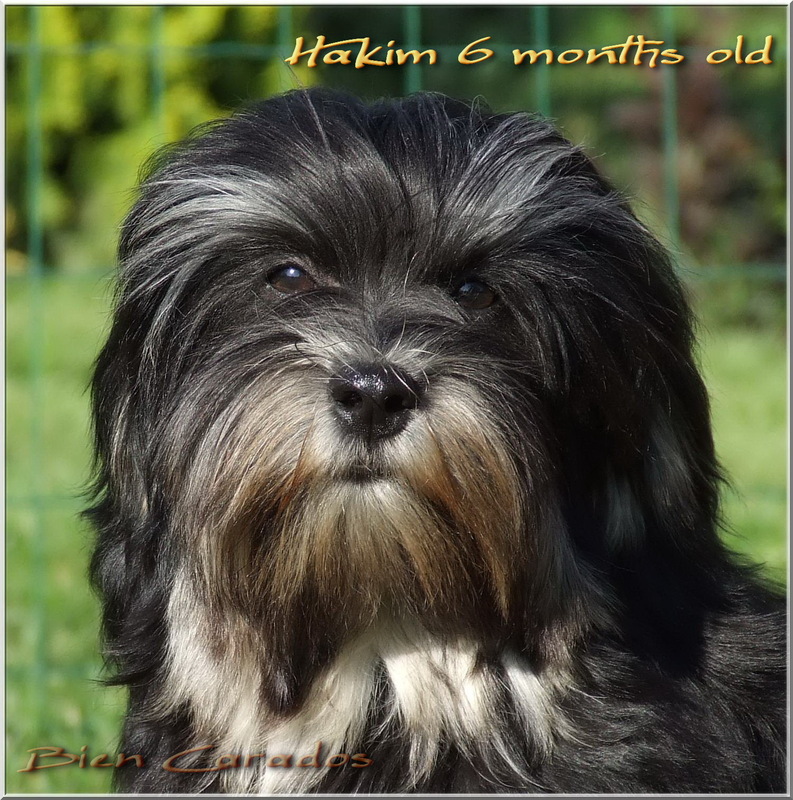 © 2019 All rights reserved.